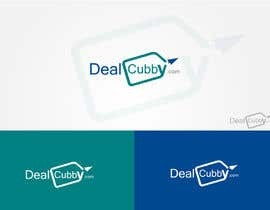 I need a logo for DealCubby.com. 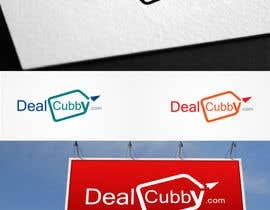 This is an accommodation/activity deals website for travelers (initially this will be in ski resorts, but will ideally expand to other areas). 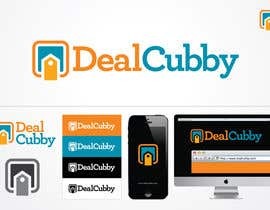 Users can save deals in their "cubby" and review, compare and email them. 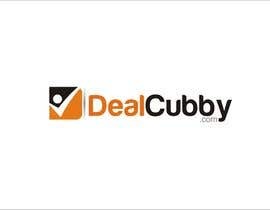 Then can book direct with the accommodation/activity provider. I like teal/blues and oranges/reds or a combination of the two for the color. 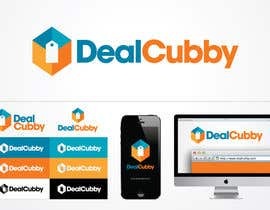 I'd also like the logo to be able to be horizontal as well as stacked. The target market is 25 - 65, both men and women (gender neutral). I will require all vector files and font files. 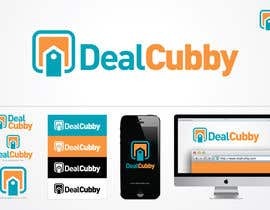 Fonts should be legal for logo license. 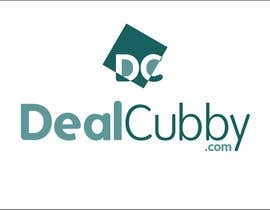 Cloud9Marketing, thank you for rating two of my entries. Any updates? Again, thank you. I Can do another suggestion to the same idea, 'cos I think it fits your wishes. Or You didn't like the idea? I can change the representation. Just a feedback. Please check and rate #50, feedback will be appreciated. JPEG, PNG, GIF file not supported this contest. If i win! I sent all EPS, PDF, AI Victor file private mail. Thank you. EPS, AI, CDR, PDF is final format - vector, for contest just jpg, png and gif. It is to protect your creation.